The SOAR (Success Overall Resistance) award recognizes the top dealer in their region for outstanding customer service, completion of a set number of Trane training classes, and highest sales. 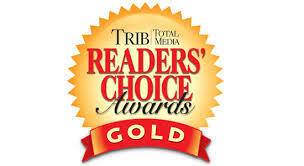 Schultheis Bros is very honored to be recognized for being the top Trane HVAC in Pennsylvania for 2014. Schultheis Bros. Co is proud to be recognized for the second year in a row for this prestigious award from Trane. This award is for being the number #1 dealer in Pennsylvania while recognizing our outstanding customer service based on feedback surveys from our customers. We are the first dealer to be honored with this award for consecutive years.